Cowboys. . Wallpaper and background images in the NFL club. 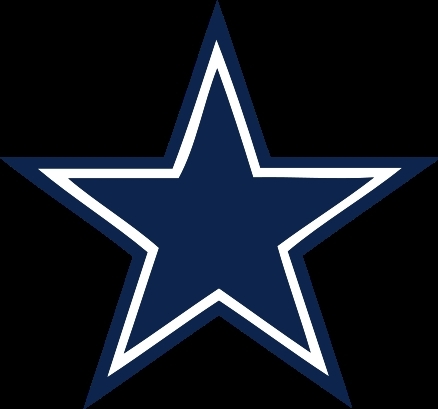 Have High Spirit For The COWBOYS! !